Accessories | Trident Filling Systems Corp. Accessories – Trident Filling Systems Corp. This filler head eliminates the need for the operator to add or subtract rubber gaskets to properly set the acid level in batteries. The operator simply threads the main body of the filler head up or down against the stainless steel fill tubes, making the task of filling batteries quicker and cleaner. 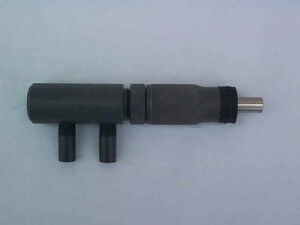 This filler head will now fill the majority of batteries without switching heads. 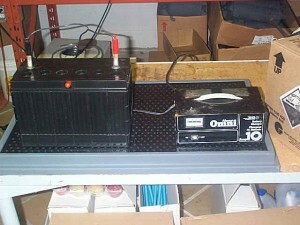 For filling and charging batteries. 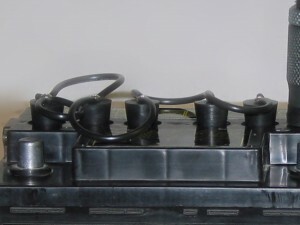 The STFMC filler head is used to fill the small, clear case motorcycle batteries. 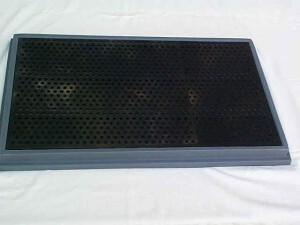 It is constructed of high-impact, non-corrosive polyethylene PVC. While included with the STF9000++ Battery Acid Pump, it can be ordered along with the STF-YV 2-Head Splitter Valve to adapt the Safe-T-Fill 9000 Battery Filler for easier filling of smaller size batteries. 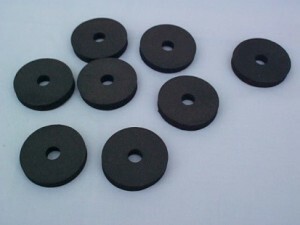 Filler gaskets tend to harden and wear out after repeated usage. The GS-10 Filler Head Gasket Set includes 6 laminated foam gaskets as well as 4 hard rubber dura-prem gaskets and offers quick availability when replacements are required. 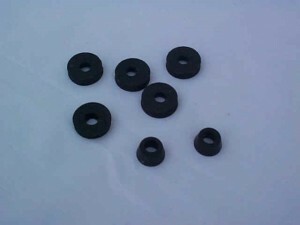 These are replacement gaskets for the motorcycle battery filler head. 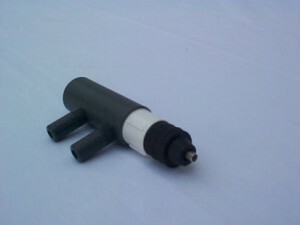 This valve is included with the STF 9000++ Battery Acid Pump but can be ordered along with the STFMC filler head to adapt the Safe-T-Fill 9000 Pump for easier filling of regular or smaller size batteries with a simple flip of the switch. The STF31 and STF47 kits have five cell plugs attached together with vinyl tubing and stainless steel screws, and a red vinyl tube cap. 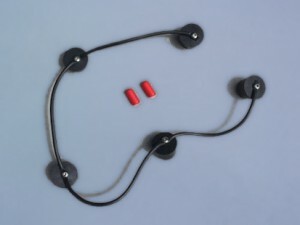 These kits assist in the filling of Group 31 and 47 batteries which have a common vent connecting the cells. 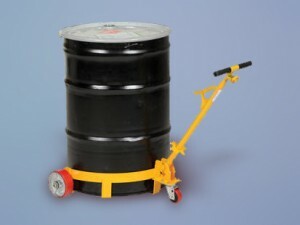 The STF-LODC low-profile drum caddy can help reduce injuries due to manually lifting and moving drums. 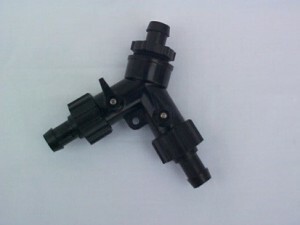 Can be used with 55 US gallon (200 litre) or 30 US gallon drums. The removable handle also serves as a drum grip, a bung nut wrench and seal remover. Two 2 inch wide 6 inch wheels and one 3 inch swivel caster. Sturdy steel construction with yellow painted finish. © 2019 Trident Filling Systems Corp.